A Hot Air Balloon Experience for Two is ideal for any high flyer and definitely not to be missed. You will begin your exhilarating balloon ride on solid ground with a full flight safety briefing from the pilot before you assist with the preparation and inflation of the hot air balloon. 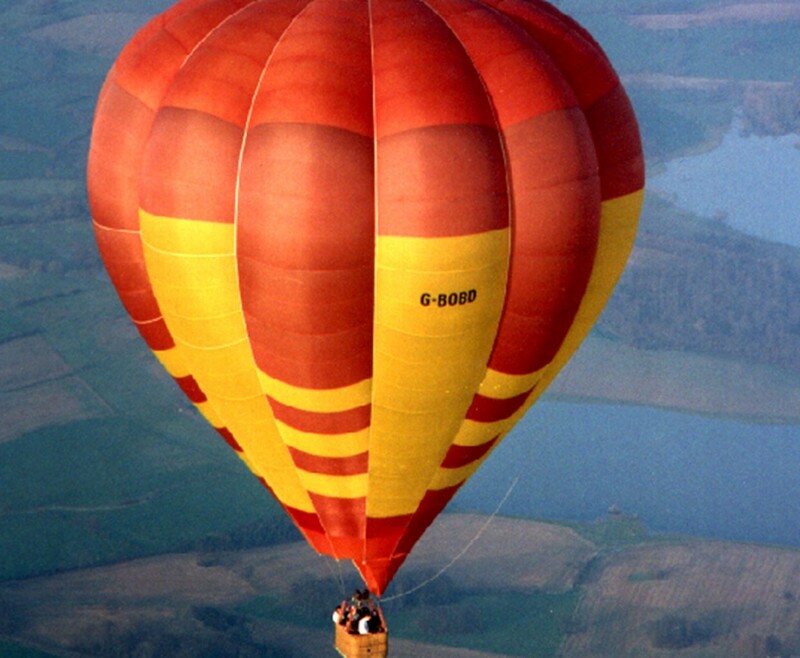 Hop into the basket and up, up and away you go to astounding heights of up to 3,000 feet. 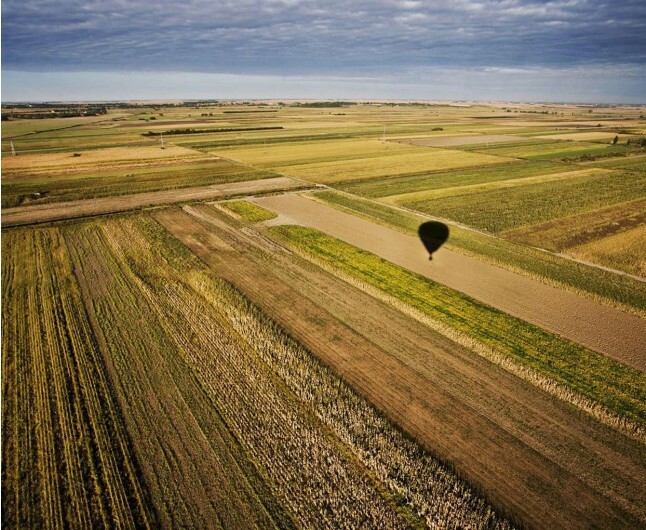 Enjoy the peaceful and serene views while the balloon moves in unison with the wind, there is no resistance, making it a smooth an relaxing journey. When you have landed, you can help the crew pack the balloon away and be driven back to the original launch site to receive your commemorative flight certificate. Balloon operators do vary, with some providing a slightly longer flight and other have a glass of champagne to enjoy when landed. Both weekends and weekdays are available from March/April to October/November. Your amazing flights will take place at dawn or dusk, as this is when the air is at its most stable. 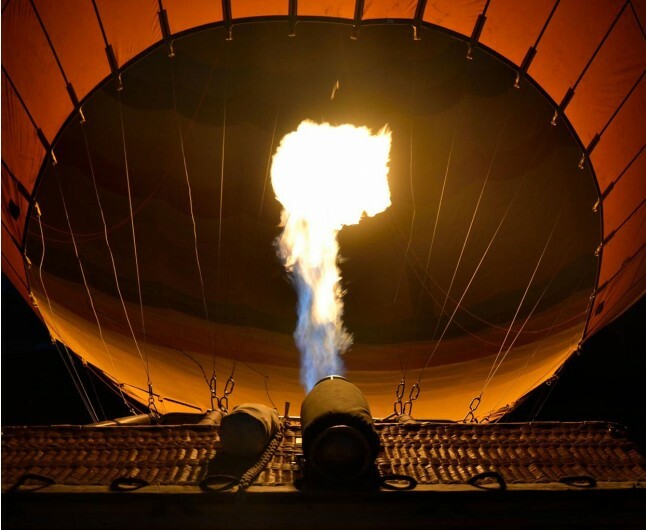 Dates can fill very quickly, so don’t miss out and get your Hot Air Balloon Experience for Two now.